2016 was a big year for Instagram, as it achieved new milestones and released several new features. And, to sum all those events here's an infographic-timeline, which comes courtesy of Robert Katai. 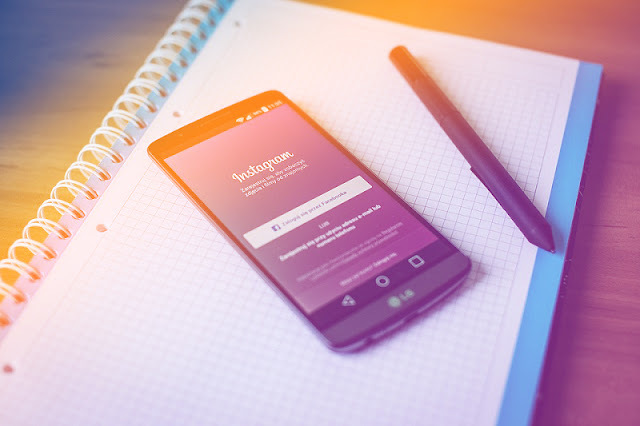 5 out of 10 Instagrammers follow businesses and brands on Instagram. For more insights and stats check out the infographic below.